Pilates in Eindhoven is a unique and accessible form for everyone. 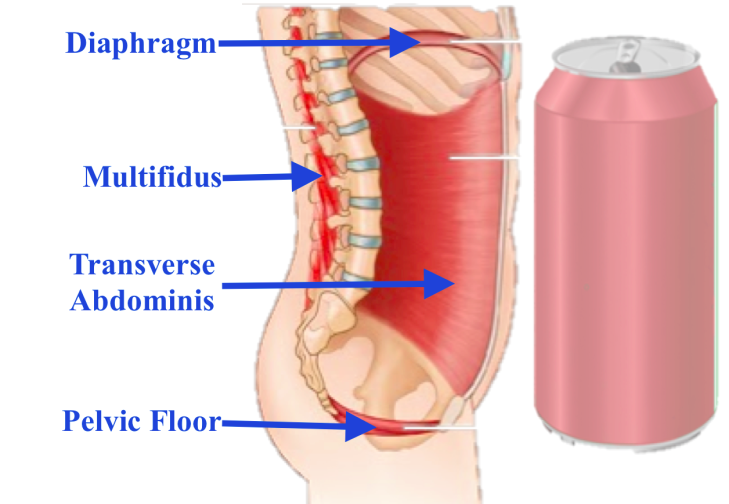 A lesson in which you consciously and, above all, concentrate on improving your posture and strengthening your Powerhouse. With the powerhouse we mean the muscles that ensure the body is in proper balance and also the muscles that support the spine. You improve your natural corset. 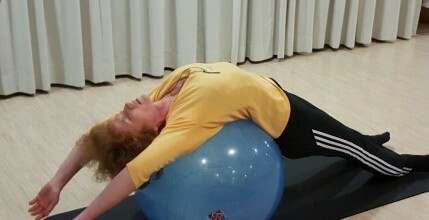 The training at Pilates in Eindhoven Body Basics Well-being is aimed at strengthening weak muscles and stretching muscles that are too short. Concentration, precision, breathing, control and fluid movements are the basic principles of Pilates training. Physiotherapists increasingly advise patients with neck and back complaints to do Pilates. With Pilates you also work on the deeper core muscles. 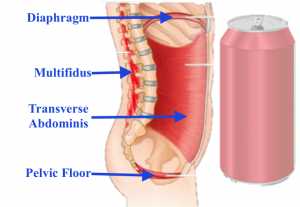 You can reduce and prevent back complaints and neck complaints. Ready to start? 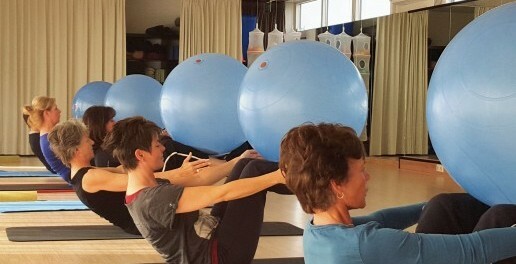 Come to Pilates in Eindhoven at Body Basics Well-being and sign up for a trial class. The studio is located at the Brussellaan 7-01 in Eindhoven. There is enough parking space.